Want bright and dewy skin? 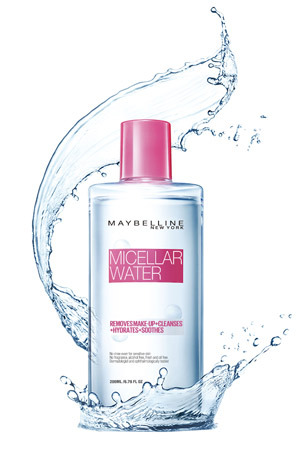 In the morning, swap your facial wash with gentle micellar water. It’ll leave your skin clean and refreshed, without the risk of drying it out with soap. It’s also gentle enough to use on your sensitive eye area! Serums are key to achieving radiant and glowing skin. They’re packed with ingredients that go deep into your skin, which is why you have to apply it immediately after cleansing your face. Wake up tired eyes—which instantly ruin your look—by tapping on a nourishing eye cream. Let your skin absorb it before patting on your brightening concealer. Dehydration is the enemy. Perk up tired skin by applying a generous amount of moisturizer prior to makeup application—it plays a huge impact on the finish of your skin. Primers are optional, but if you need to make sure your makeup stays put for the day—like when you have big presentations, special occasions, or a hot date after work—grab a trusty primer. Be sure to pick a primer that will refine your pores and prolong your makeup, but not dry out your skin. Your makeup application process matters. Using a damp sponge to tap on your base will give you a smooth and flawless finish with minimal effort. Simply place your sponge under running water, squeeze out the excess, dip it into your product, and blend away. The best part? 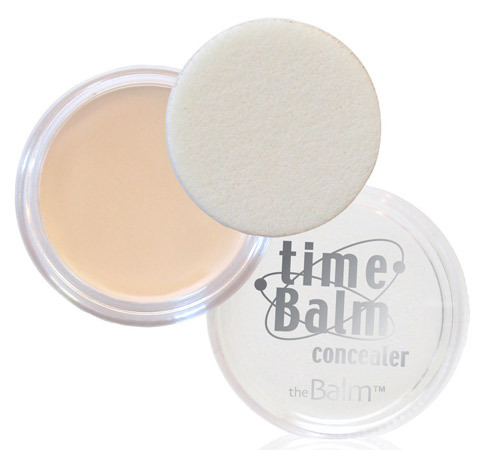 You can use it for your foundation, concealer, contour, highlight, and even powder. It’s time to get rid of your thick full-coverage foundation. Instead, even out your skin tone with a lightweight serum foundation that will color-correct, mattify, and hide pores. Hide blemishes and dark spots by spot-concealing. 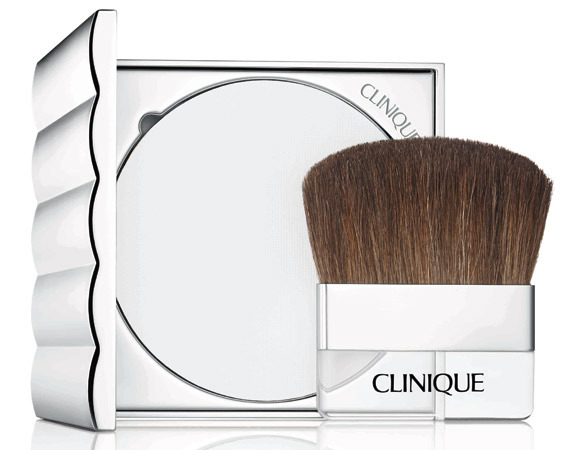 Take a small concealer brush and dot it on your problem areas. Take your damp sponge and blend away. For your dark under eye area, draw an inverted triangle under your peepers and blend some more. Highlighting—otherwise known as strobing—is one of the makeup techniques that will change your life FOREVER. Don’t be scared to try it out, because you will absolutely not look oily as long as you place it properly on your face. Here’s a guide to refer to. For a natural finish, use a liquid or cream highlighter. Intensify it by brushing on a layer of powder highlighter for a more dramatic look. A common makeup mistake women make is setting their whole face with powder, which often leads to caking. Yikes. Instead, take your finishing powder and dust it only on areas where you get oily quick: your T-zone (forehead and nose), your chin, and under your eyes. Set your makeup and refresh your skin by using a soothing face mist. They’re the best to travel with, too!